Powerhouse Remodeling is a family-owned and operated remodeling company working in northern Virginia. Owned by a husband and wife team with decades of remodeling experience, Powerhouse is a full-service remodeling company that has worked on porches, patios, decks, kitchens and bathrooms on a regular basis since its founding in 2006. Our services include any and all remodeling work as well as power decking, a special PVC deck of our own devising. To reflect the evolving nature of remodeling, Powerhouse Remodeling offers seasonal discounts that rotate every few months. 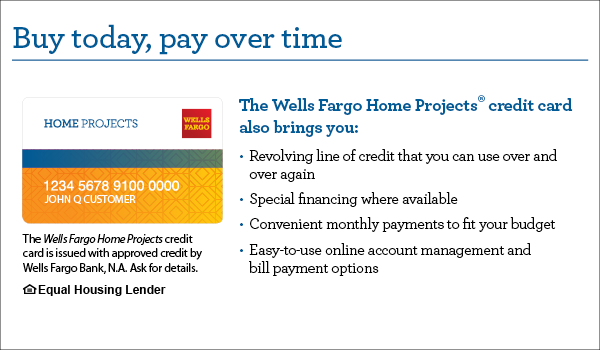 We also have a $150 referral bonus for clients who bring in new customers that end up working with us. Powerhouse stands out for the value we deliver, the courtesy and professionalism of our staff and the pride we take in our work. 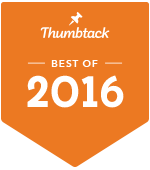 With positive reviews across many different online discussion boards and listings sites, Powerhouse is one of the leading remodeling companies in the Woodbridge & Manassas, VA area. 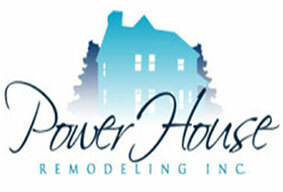 Powerhouse Remodeling services all of Northern Virginia. These Virginia locations include Aldie, Alexandria, Annandale, Arlington, Ashburn, Bristow, Burke, Centreville, Chantilly, Clifton, Dumfries, Fairfax, Falls Church, Gainesville, Great Falls, Haymarket, Herndon, Lansdowne, Leesburg, Linton Hall, Lorton, Manassas, McLean, Merrifield, Nokesville, Oakton, Reston, Rose Hill, South Riding, Springfield, Sterling, Tysons Corner, Vienna, and Woodbridge. A premier remodeling company in Woodbridge & Manassas, Virginia serving the entire Northern Virginia area. If you are interested in working with Powerhouse, look around the site to get a feel for our work and then make a call to get in touch via email or social media. As a client, you will enjoy unprecedented service and attentiveness, and your space will be done sooner than you thought possible.